Keep your jams, jellies, sauces, mustard, flavored vinegar, and more fresher longer! 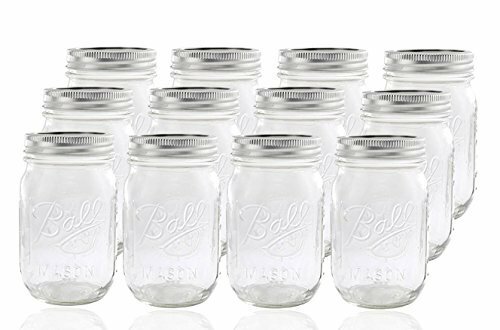 This set of 12 Regular Mouth Mason Jars have a 16 ounce capacity and are constructed of durable glass. The custom time tested ceiling compound ensures a quality air-tight seal with each lid, and the new brushed silver design on the outside steel lid will match any kitchen design. Refrigerate your goodies up to 3 weeks, freeze up to 1 year, and fresh preserve and store up to 1 year. 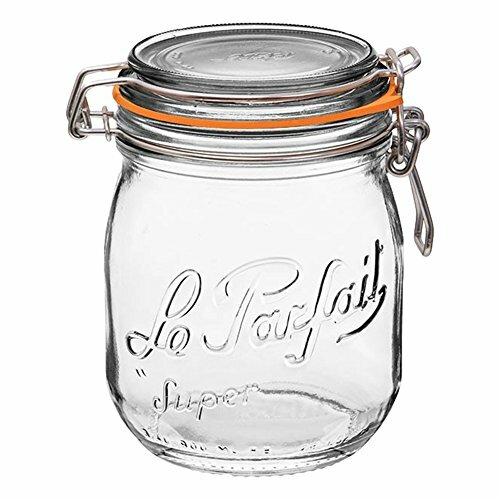 These mason jars provide extensive functionality and can even be used to serve your guests creative liquid concocotions. 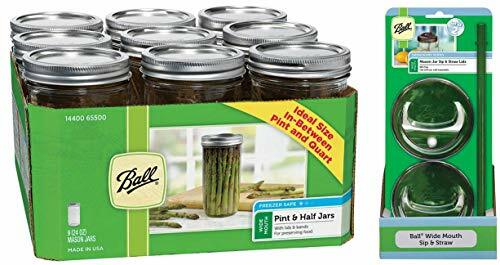 Ball Regular Mouth Pint (16-Ounces) preserving jars are ideal for fresh preserving recipes such as sliced fruits and vegetables, pickles, tomato-based juices, and sauces. These jars are BPA-Free. This famous glass jars and closures go beyond fresh preserving to help you serving, creative decor and gift-giving. Regular Mouth jars work best with pourable foods such as jams and jellies, salsas, pie fillings or chopped fruits and vegetables. 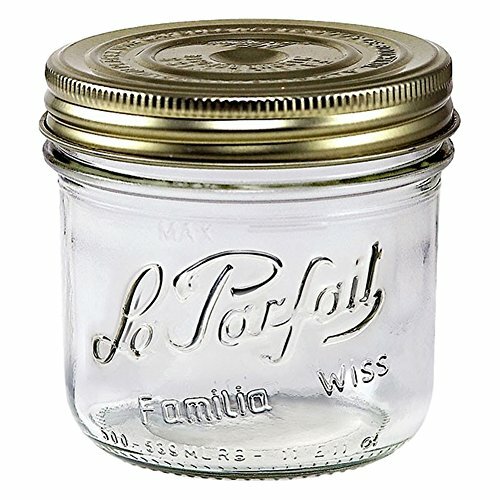 This order includes 24-Regular Mouth glass preserving Mason Jars, 24-Regular Mouth Lids, 24-Regular Mouth Bands, and Step-by-Step instructions on the bottom of the package. 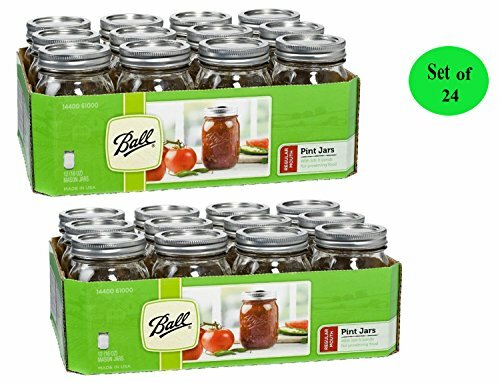 Ball Regular Mouth Quart (32-Ounces) preserving jars are ideal for fresh preserving recipes such as sliced fruits and vegetables, pickles, tomato-based juices, and sauces. 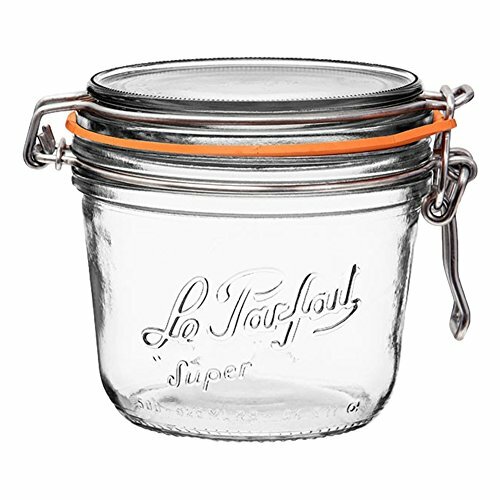 This famous glass jars and closures go beyond fresh preserving to help you serving, creative decor and gift-giving. 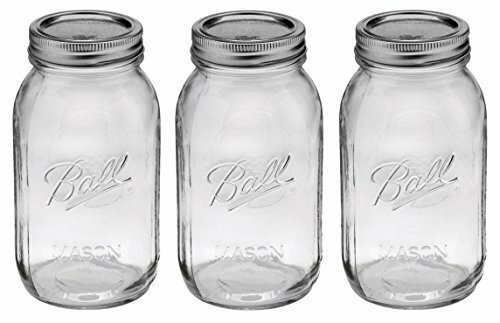 This order includes 3-Regular Mouth glass preserving Mason Jars, 3-Regular Mouth Lids, 3-Regular Mouth Bands. 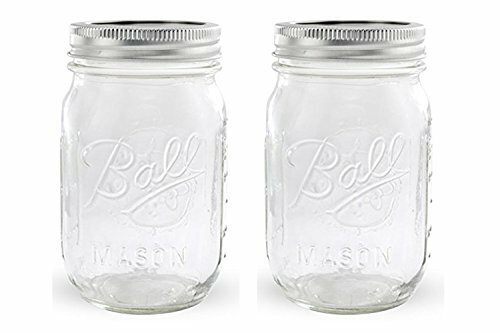 JARDEN-Ball Canning Jars. 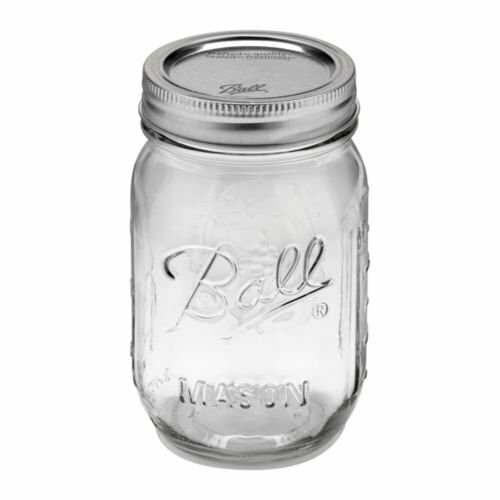 No matter what your needs, you can't go wrong with Ball jars! 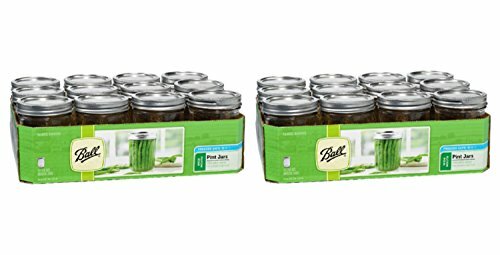 Of course they are great in the kitchen for canning and storing foods, but they're also great in all kinds of other situations. Organize buttons, beads, embellishments, and ribbons in the craft room. Store screws, nails, washers, and other small items in the garage. Create unique displays for bath salts, cotton balls, and bandages in the bathroom. You can even use them as a fun gift giving package--simply fill with treats and place a cute bow on top! 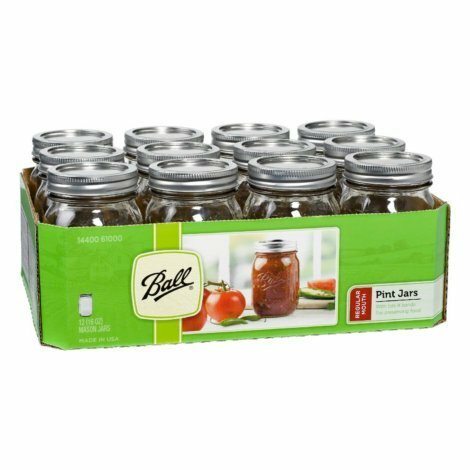 This package contains four Ball jars. 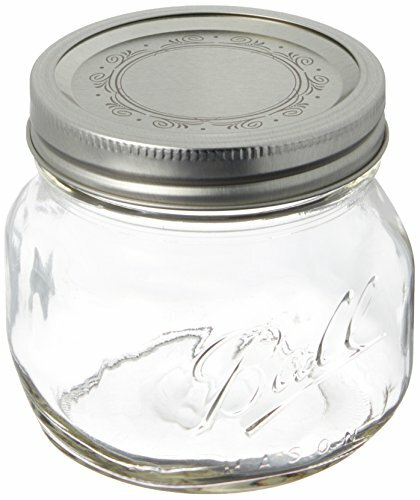 Each jar holds one pint (16 ounces), has a wide mouth, and comes with a 2-piece metal lid. They are made of crystal clear glass and have the Ball logo embossed on the outside. Made in USA. Kerr Wide Mouth Pint 16-Ounces Glass Mason Jars are ideal for fresh preserving recipes such as salsas, syrups, sauces, fruits, and vegetables. Lids and Bands included with a new and improved Sure Tight Lids that helps keep canned food sealed now for up to 18 months. These famous glass jars and closures go beyond fresh preserving to help you with serving, creative decor and gift-giving. Step-by-step instructions on the bottom of the package. Freezer Safe. BPA-Free. Made in the USA. 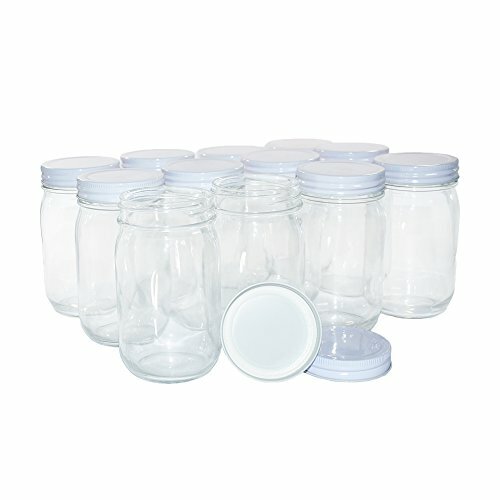 (Jar Mouth Diameter: 3" Inner and 3"-3/8 Outer) 12-Jars, 12-Lids, and 12-Bands per order. You've found a quick and easy way to make any drink look festive! This unique serving set creates a sophisticated and inviting atmosphere for guests. 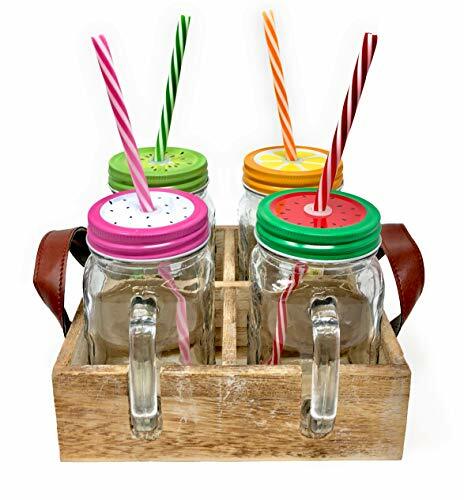 It includes: - 4 x 16oz Mason jar mugs with handles - 4 Stainless steel lids decorated with colorful fruit patterns - 4 BPA-free plastic reusable straws - 1 Wooden carrying tray with handles and a compartment for each mug to eliminate tips and spills Just add your favorite beverage (alcoholic or non) and impress your friends! This set is also a great gift idea for the friend with everything. Thank you for choosing TheBarsentials! We are committed to making sure that you love your products. 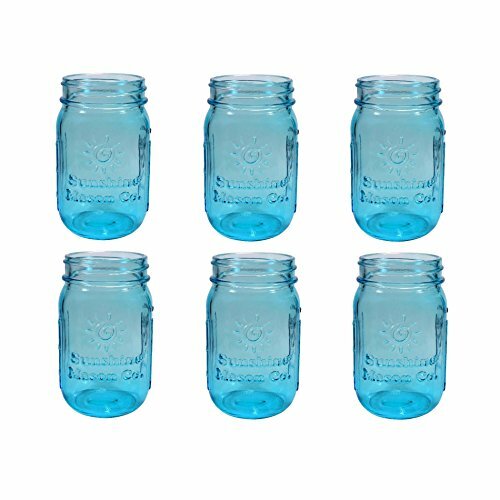 Sunshine Mason Co. pint size (16 ounce, 473 mL) regular mouth vintage blue glass mason jars, 6 pieces. 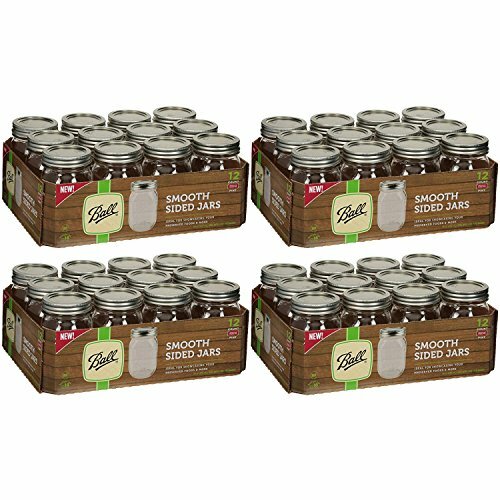 Six mason jars without lids, packed in strong divided cardboard boxes. 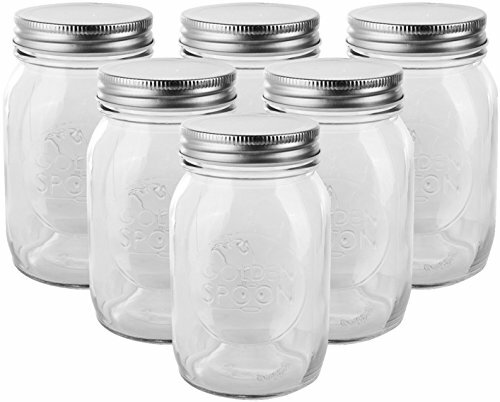 Use with any regular mouth mason jar lids, including Sunshine Mason Co. lids in a variety of colors and styles. Jar has four sides, a side blank for labeling, a side with Sunshine Mason Co. logo, a side with graduated measurements in cups and ounces, and a side with graduated measurements in mL. Hand wash only. 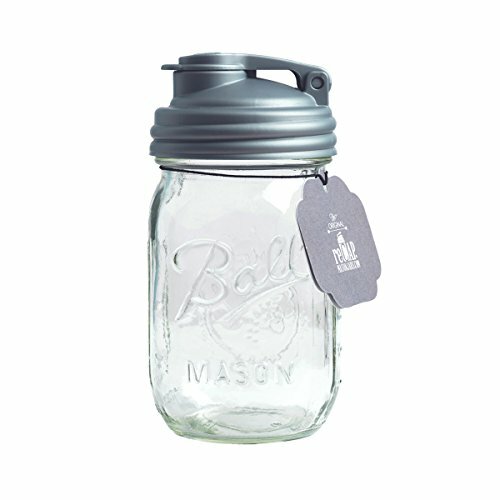 Ball's famous glass mason jars go beyond fresh preserving to help you with serving, creative decor, and gift giving. This beautiful pint jar complemented with the original reCAP pour in silver is ideal for: on-the-go drinks: water, tea, smoothies, and milkshakes! organize pantry items like grains, cereals, and rice. shake, pour, & store – everything from homemade dressings to buttons and bolts! not for canning.